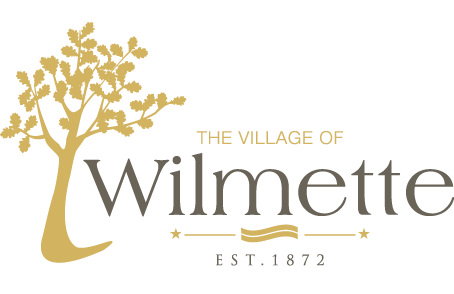 The Village is embarking on a public education and listening initiative to inform residents about its Stormwater Action Plan and solicit feedback about the potential infrastructure improvements currently under consideration. To learn more about the projects under consideration, visit our new stormwater website at www.wilmettestormwater.com. To view a summary of the Village’s stormwater management goals, click here. Click here to learn how the Village’s combined sewer system works (east of Ridge Road).